Last time I enjoyed snowboarding in the mountains so much that I've decided to do that once more, straight away. The next season is a year away, so why wait? After all, I'm now a freelancer, ain't I? There was also another reason to come back to the mountains: I've recently got the GoPro Hero 5 action camera, which yearned to be used! 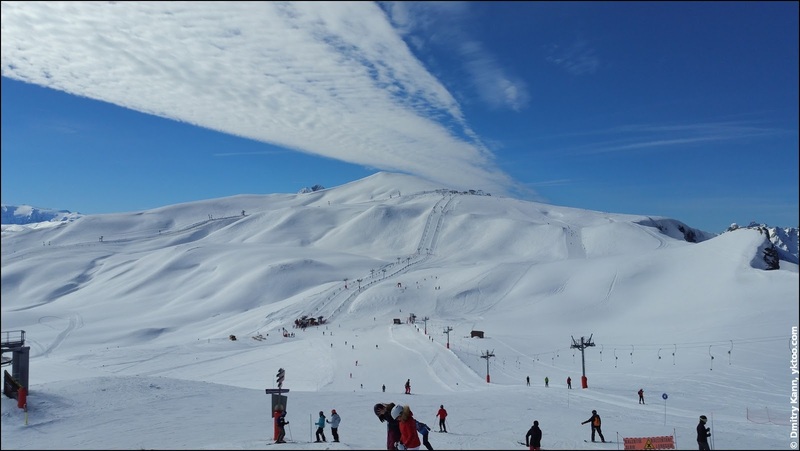 We had planned our trip to the French ski resort La Plagne well in advance, so ever since October last year I've been counting days down. 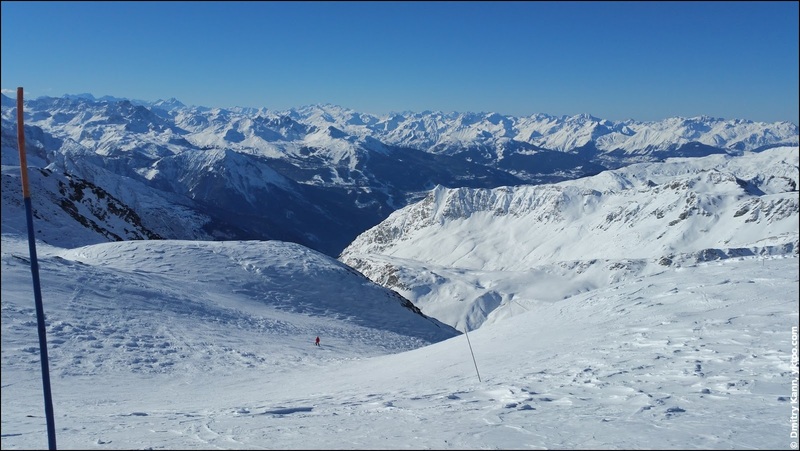 My previous wintersport occasion in Sölden had only left good memories (and a couple of bruises, too, but that's unimportant).